We are delighted to be able to offer the updated version of this hugely popular TP Genius Octagonal 2 SurroundSafe™ to our customers. 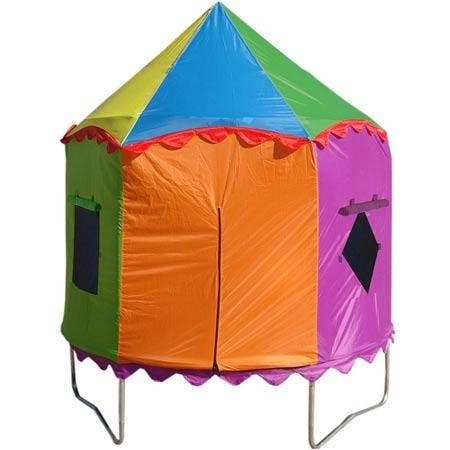 The octagonal trampolines offer a unique bounce which gives the jumper a predictable vertical bounce wherever they are on the trampoline; offering the best features of both a round and rectangular trampoline in one. 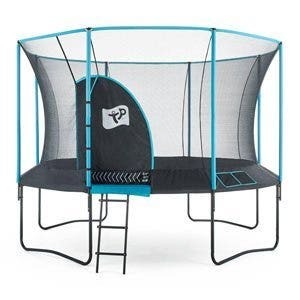 This trampoline features a zip free IGLOO door entry - the bouncer enters the trampoline through an igloo-like tunnel which adds to the fun. 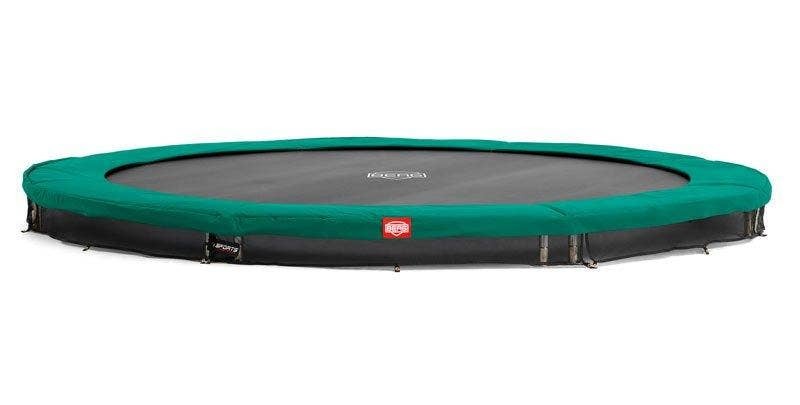 This Genius SurroundSafe™ trampoline from TP has a unique patented system which is designed to completely enclose the springs inside the trampoline, making them inaccessible and therefore protecting the user from spring related injuries. For added safety, the top rail of the trampoline has padding too. 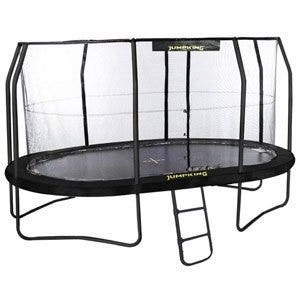 This avoids injury caused by side impact with the trampoline. 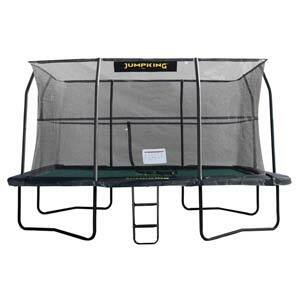 This trampoline also has the added benefit of 'intelligent feet' for added stability on uneven ground. 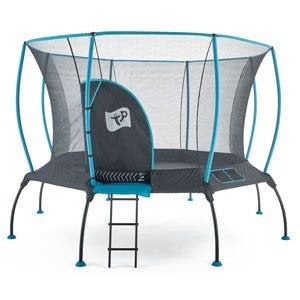 This hugely popular trampoline from TP has now been updated with new contemporary colours and design. It has been tested to exceed 1 million bounces to guarantee years of play. Also available in 10ft. 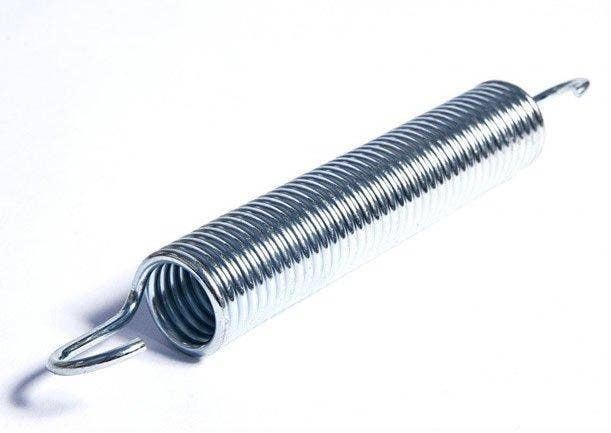 Springs: 72 springs measuring 7" (18cm) in length.